Suzuki 2 Wheelers, popularly known for its scooters and motorcycles like Suzuki Access 125 and Gixxer is all set to bring its new scooter – Burgman Street 125 in India by April 2018. In 2 months, Suzuki will be bringing the Suzuki Burgman Street 125 Scooter on road in India. Suzuki Burgman Street 125 scooter was first unveiled at Delhi Auto Expo 2018. The The design of Burgman Street matches the maxi-scooter. The scooter competes against other 125cc scooters in the market like Honda Grazia 125 and Aprilia SR 125. The all new Suzuki Burgman Street scooter is a great option for someone who is looking for a comfortable ride and preference the ease of use of Scooter. The all new Access 125 is a pretty successful 125cc scooter from Suzuki and now the company is aiming towards increasing its market presence in the scooter segment. The Japanese auto-maker Suzuki will be focussing on bringing multiple products to India as it sees India as a huge market for 2-wheelers. 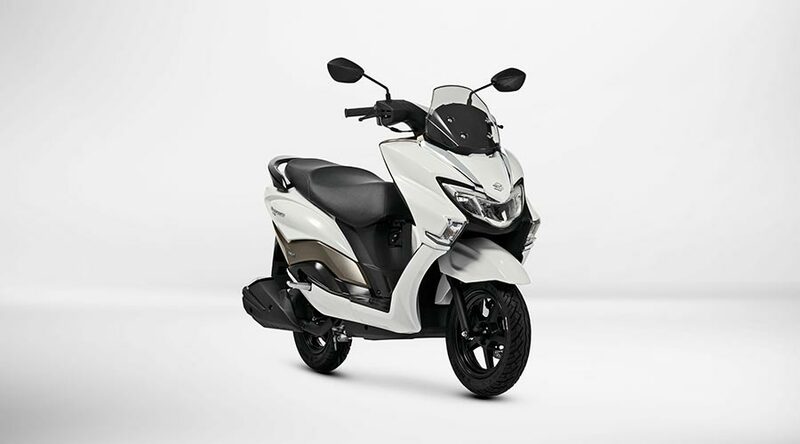 What follows below are the details of Suzuki Burgman Street 125 scooter. 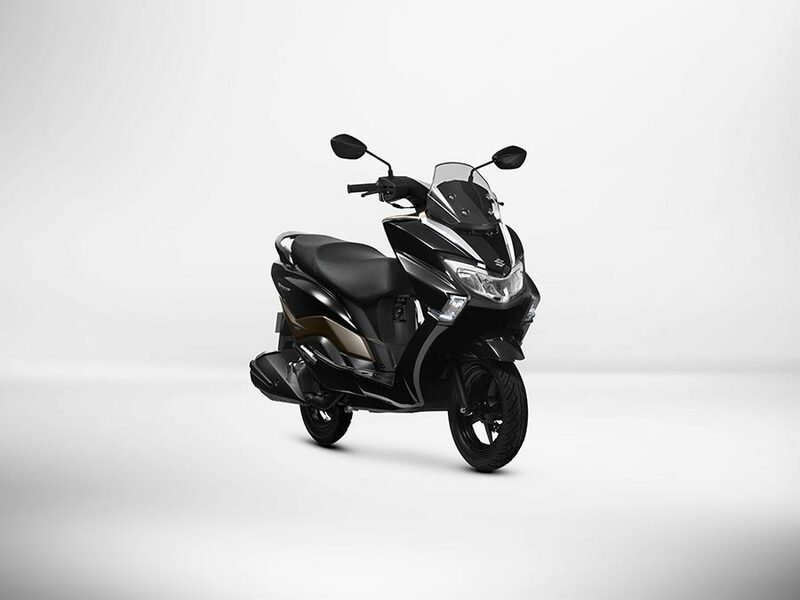 The Launch date of Suzuki Burgman Street 125 scooter is expected to be in April 2018 month. 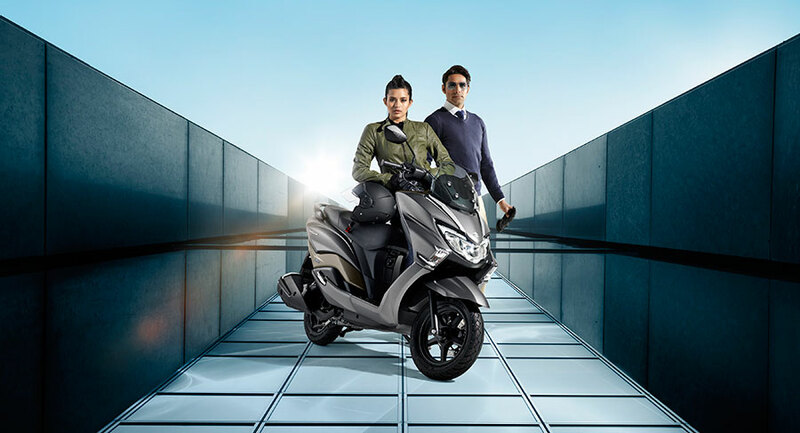 By launching the all new Suzuki Burgman Street 125 scooter, Suzuki is further strengthening its scooter portfolio. The upcoming Burgman Street scooter from Suzuki is not exactly a maxi-scooter but borrows many design and styling elements from the scooter. The Burgman Street 125 is quite different from the ordinary scooters which you see in India. The size of Suzuki Access 125 scooter and the size of yet-to-be-launched Burgman Street 125 scooter is going to be almost same. The Burgman Street 125 scooter gets an attractive front with windscreen on top. The Burgman Street scooter also gets a twin headlamp setup. The scooter will be getting a large 12-inch wheels. The wheelbase of Suzuki Burgman Street 125 scooter is long and the seats are big, providing a good room for rider as well as the pillion. The tail lamp of Suzuki Burgman scooter is long and stylish and shall get lot of underseat storage space as well. The underseat storage of Suzuki Burgman Street is good enough to carry lot of items. The Suzuki Burgman Street 125 scooter will be also getting 12V mobile charging socket and the scooter is built keeping the Indian market in mind. The expected price of all-new Suzuki Burgman street is going to be around Rs 75,000 (on-road). 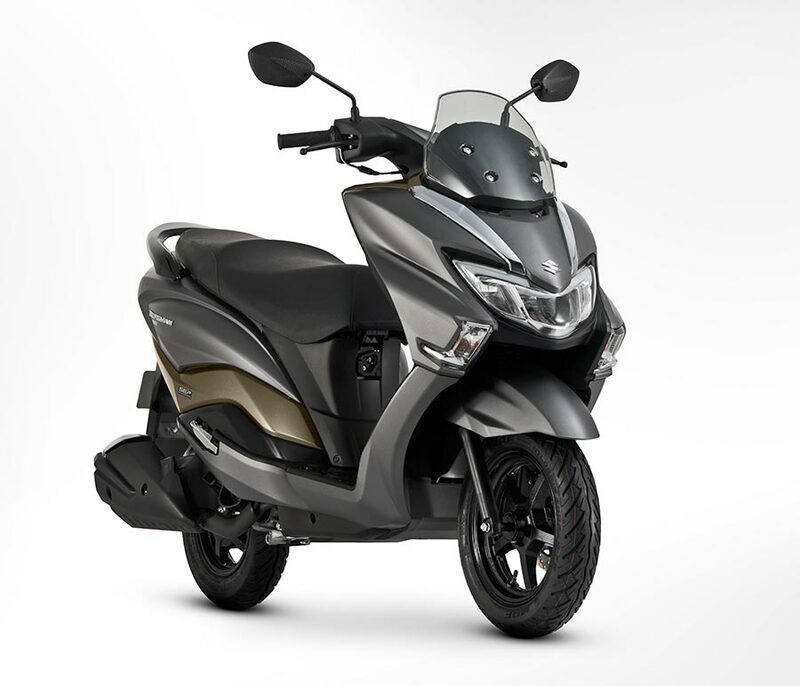 The Burgman Street scooter’s engine is going to be powered by 125cc engine and is also priced pretty competitively with the existing 125cc scooters in the market. Talking about the specifications, The Burgman Street scooter from Suzuki 2 Wheelers will be powered by 125cc engine and it is going to be a single-cylinder air-cooled engine. The 125cc engine of Suzuki Burgman Street 125 scooter is capable to churn out 8.5bhp of power and 10.2Nm of torque. Burgman Street’s engine and engine of Suzuki Access 125 might be similar but could have been tweaked to attain the performance level. The mileage of Suzuki Burgman Street Scooter is going to be around 35Kmpl in city conditions and might reach upto 40Kmpl on highways. The Suzuki Burgman Street scooter shall compete against other 125 scooters in the industry like Honda Grazia 125, Aprilia SR 125, TVS nTorq 125 and the company’s very own new Access 125 scooter. What’s your take on upcoming Suzuki Burgman Street 125 scooter?